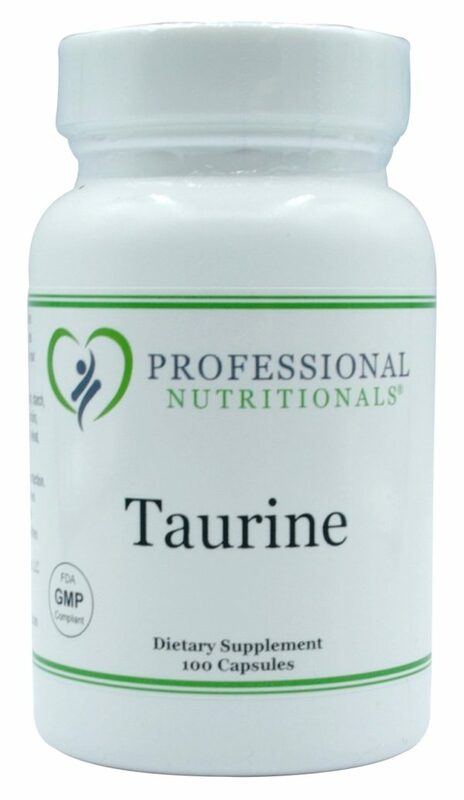 This formula is a high potency, purity guaranteed, multi-ingredient formula. 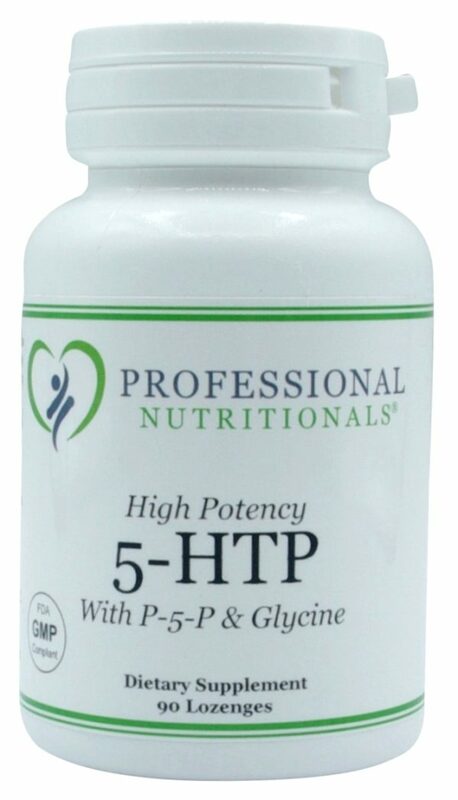 It includes pure 5-hydroxy tryptophan (5HTP /activated tryptophan) as well as other supportive and highly bioavailable nutrients that have been shown to be helpful in enhancing the effectiveness of the 5HTP far beyond this ingredient taken by itself. We designed this formula as a “lozenge tablet” so that it can be swallowed, chewed or let dissolve in the mouth. 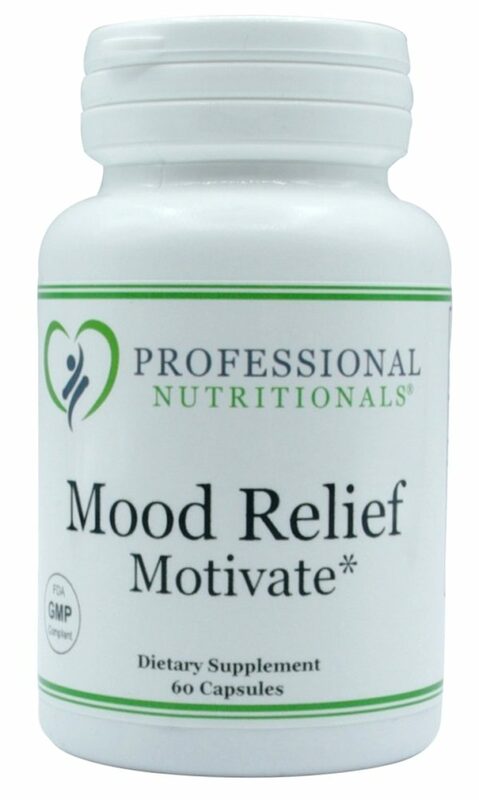 For those that have poor absorption or that nausea from 5htp, or that need quick effects, dissolving in the mouth is the optimal method of administration .